One of Beirut's finest DJ/Producer & Party Rocker, Architecture Graduate, Radios Production Manager at Music Or Media & the self proclaimed greatest Taco Maker of all time. 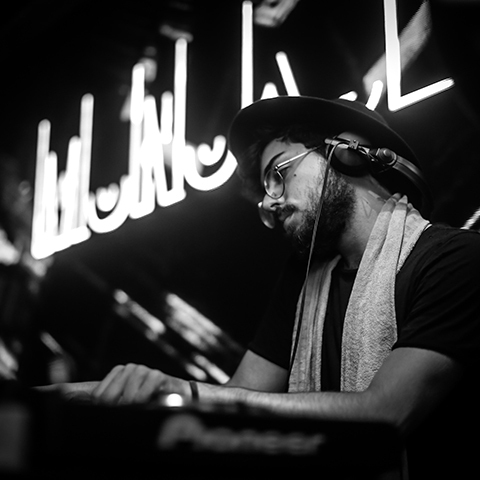 Also known as Monokultur & Stereokultur , he actively performs at parties around the city, he started releasing underground bangers through a number of collaborations and aliases, including his latest track as Monokultur "Particule". He holds a weekly residency on NRJ Extravadance as Stereokultur, Lebanon's number one radio show during the weekend. His expertise includes Music & Radio Production, work with Movies and TV Shows, Web Content, Live Performance/DJing, A & R and Events Promoter. 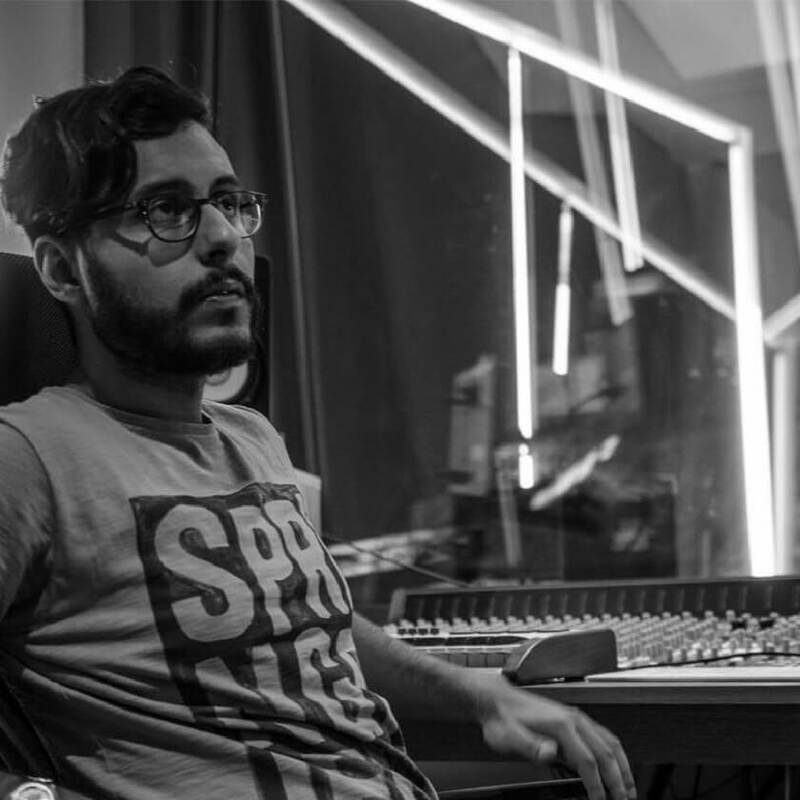 Graduated from Trebas Institute in Toronto with a degree in Sound Engineering & Production, Jad now operates his own studio in Beirut where he produces and mixes music. Passionate about Music, he started playing the Guitar from very early age. At 16 years old, he got his first students. 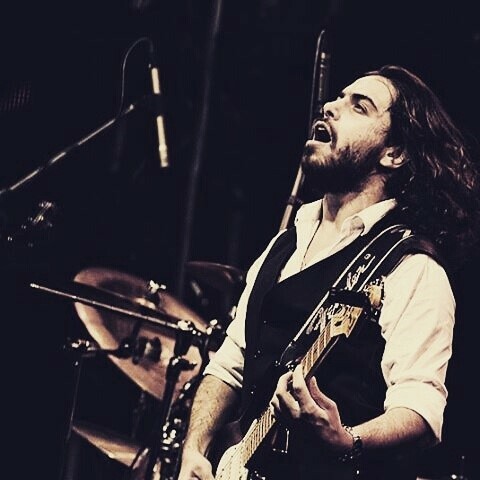 Has earned a B.S in Physics Electronics from the Lebanese University & a Diploma in Electronic Music Production from Middle East Audio Suite. Has Worked with many professional Artists and Tv shows since 2004. He’s the owner of Modern Music Academy, an Academy that he founded in 2016. Has worked with Audio Suite since 2015, teaching Music related Courses. A solid all-round audio production professional, impressive composer, music producer and DJ, Tamer Hassan keeps a passionate mindset and uniquely unorthodox approach with every venture he's undergone. His studies and training in the field took place in SAE Institute in Amsterdam; following the completion of their Electronic Music Production course, he graduated with a Bachelor of Science in Audio Production. 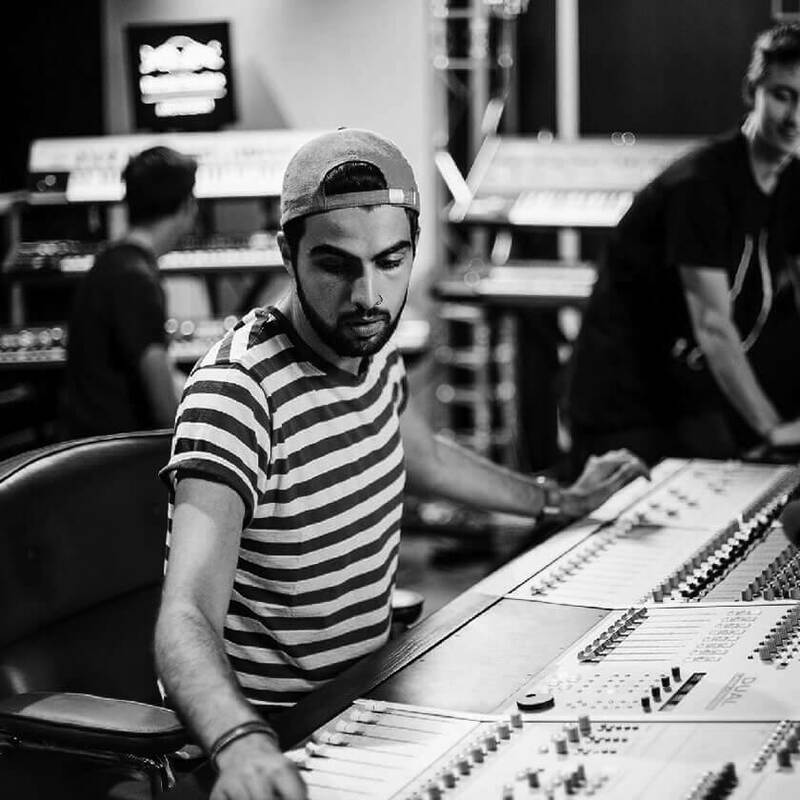 He currently runs his own personal production suite, and works as an Audio Engineer at Audiovision Studio at the core of MTV.